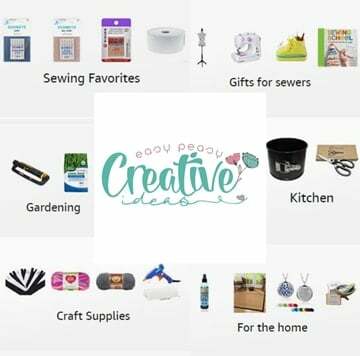 Love beginner sewing projects for kids? This ultimate pillowcase dress is the perfect project! Here’s how to make an easy to sew, cute and comfy pillowcase dress! 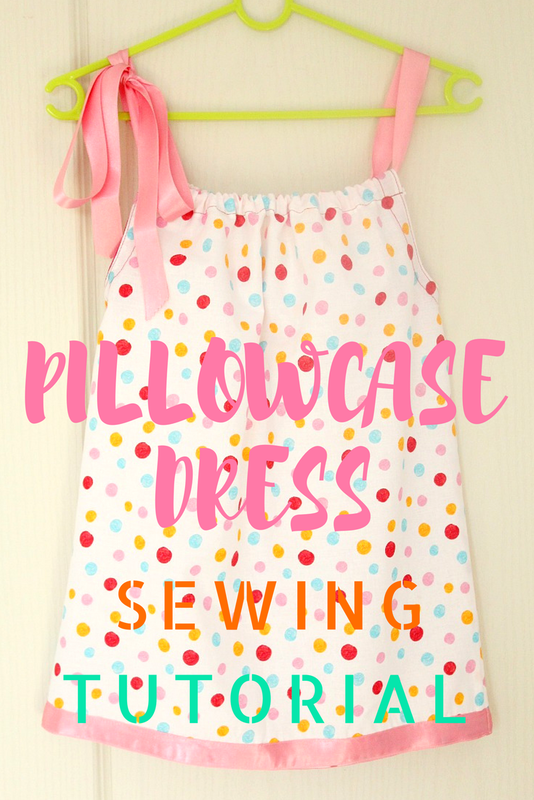 Beginner sewing projects for kids are awesome, just like this pillowcase dress! These type of dresses are so much fun to make, not to mention cute as a button! I find them also crazy easy to sew too! You simply cut out a basic shape dress and hem it! Add a little detail here and there, like a pretty ribbon as I did here, on this project, and you got yourself a fabulous dress in no time! Plus a pillowcase dress is so comfortable to wear, my little one loves wearing these at school. She is very active and a dress like this gives her freedom to move. 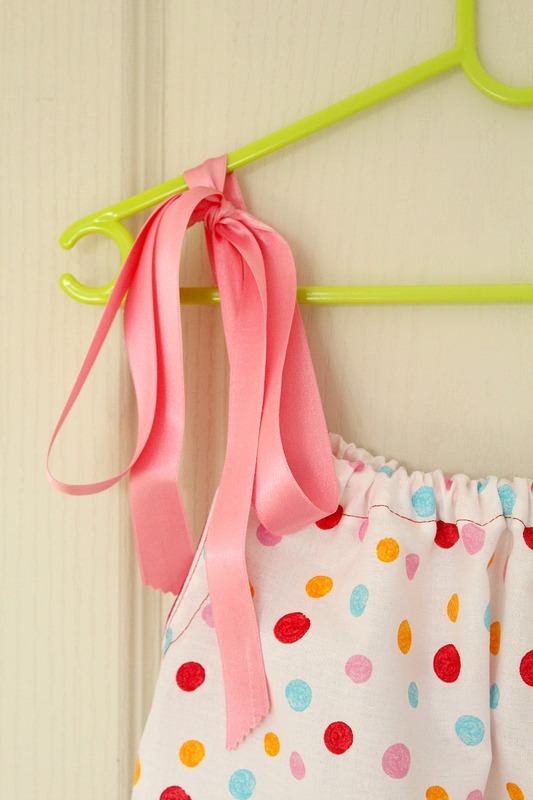 And she is such a girly girl, she loves anything pink, dots and bows so I think my fabric choice and the ribbon are perfect for this pillowcase dress tutorial. This pillowcase dress is for a size 4, as my daughter’s, but you can easily adjust it to larger or smaller sizes. Add or subtract a couple of inches to the length and width of the fabric (an inch might be enough in most cases), for each size up or down. For the armhole, add or subtract 1″ from the top and 1″ from the side when cutting down, for each size up or down. That’s the beauty of beginner sewing projects for kids, they’re so easy to adjust ans customize! Click the link below to see how to make a pillowcase dress yourself.